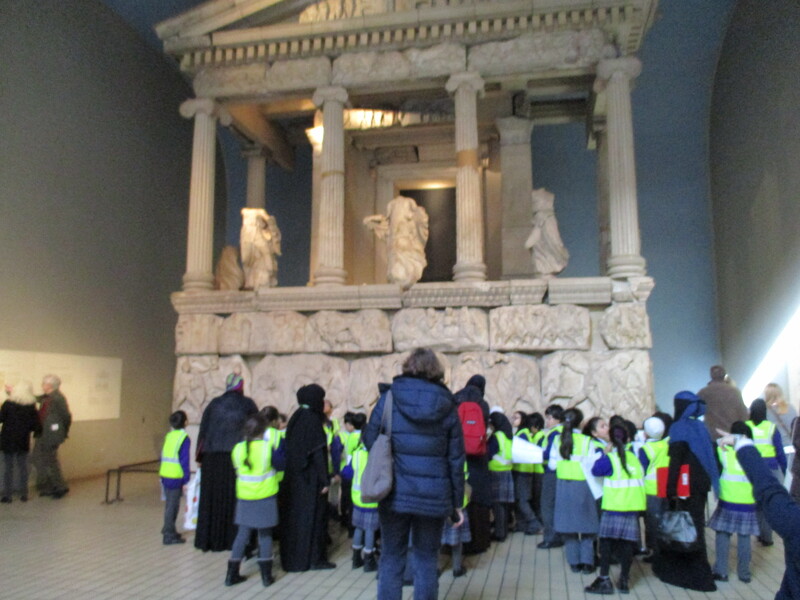 Our Year 3 children were excited to visit the British Museum as part of their History topic on ancient Greece and Literacy topic on Greek myths. The visit was a wonderful learning experience and allowed our children to explore the lives of ancient civilisations through amazing artefacts on display at the museum. 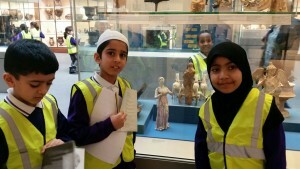 Deputy Principal, Mrs Ramjan who accompanied the children commented: ‘Our Year 3 children were wonderful ambassadors for the school and were an absolute pleasure to work with. This amazing learning opportunity will no doubt have a positive impact on their work’. 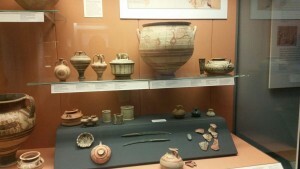 We would like to thank the staff at the British Museum for their warm hospitality.